Apple has rejected the native Pay Mini app for iPhone from Samsung, ETNews reported Monday. The Cupertino company reportedly did not disclose why it had refused to host Samsung’s app on the App Store, but it’s fairly safe to speculate that it might have something to do with competition. ETNews previously reported that Samsung was planning to release Samsung Pay, its mobile payments service, as a downloadable iPhone application. 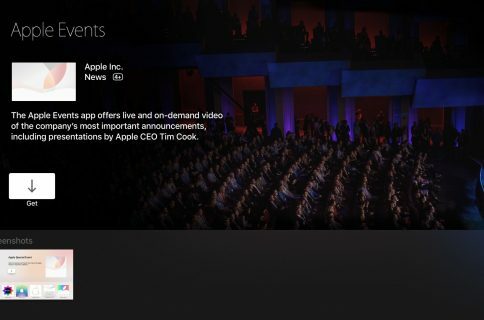 It’s now confirmed that Samsung recently received a notice of rejection from Apple. It’s decided against resubmitting the app and will be now sharpening focus only on Android markets that cover 85 percent of global markets for smartphones. “After Apple rejected registration of Samsung Pay Mini onto its app store, we have decided to focus on smartphones with Android OS.” said a representative for Samsung. Sources within financial and IT industries claim the Galaxy maker will launch Samsung Pay Mini on its home turf in January 2017. 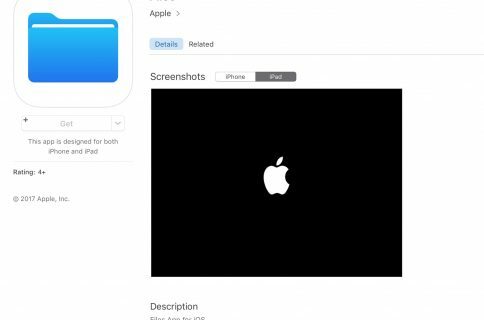 Aside from competitive reasons, Apple might have decided to rejecte the Pay Mini app if its particular functions did not follow App Store policies on security and regulations. The app would let iPhone fans enter their credit card information to make payments on online stores. ETNews previously claimed Samsung was considering expansion to other platforms realizing its mobile payments service did not take off in a big way. Launched in August 2016 in nine countries, Samsung Pay combines the best of both worlds by supporting both online and mobile payments. 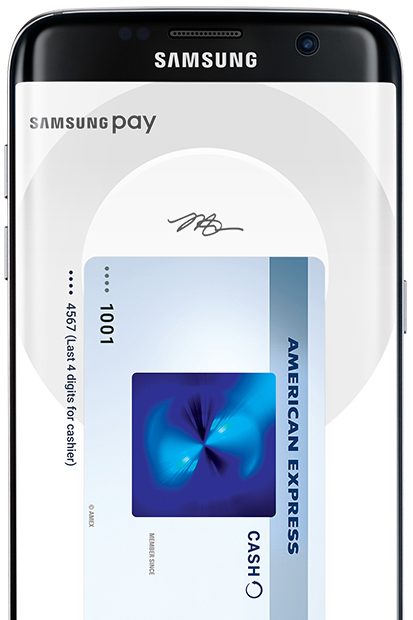 Unlike Apple’s own mobile payments service which only supports contactless payments using Near-Field Communications (NFC), Samsung’s system supports both NFC and an electromagnetic transmission system that allows contactless payments to be used on payment terminals which only support magnetic stripe cards. Apple Pay is expected to launch in South Korean during the first half of 2017.